Pakho Chau and Korean star Clara Lee will receive the Asian Film Award Academy and jewelry brand Hearts On Fire collaboration Rising Stars of Asia awards. The ceremony will take place Wednesday night in Macau. 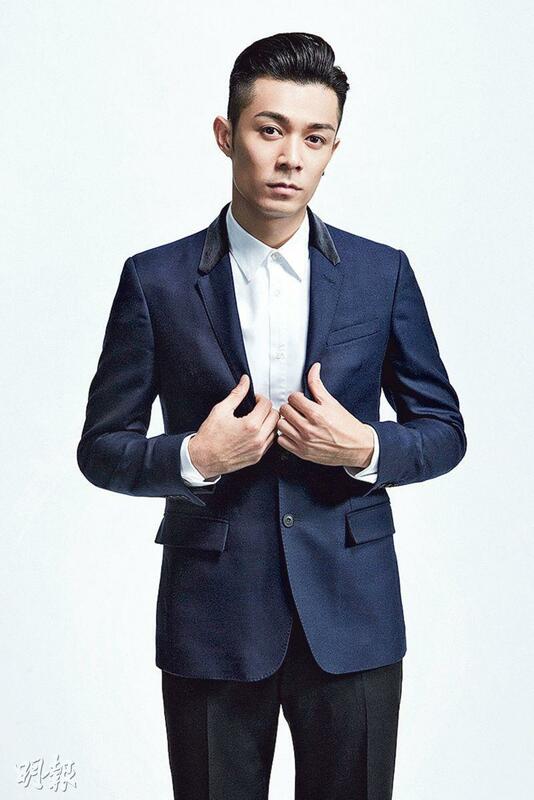 Pakho Chau in 2008 joined the film industry with his first film LOVE IS ELSEWHERE (OI CHING MAN SHUI), recently has become the first lead actor and challenged different types of characters. Clara Lee in 2005 made her big screen debut with the film FIVE SENSES OF EROS. In 2014 American fashion magazine Mode named her the second most beautiful women of the world 2014, the only female star from Asia on the top 100. Thus she was known as Asia's most beautiful. Recently she joined the Hong Kong film industry and challenged action scenes in the film LINE WALKER (SI TOH HUNG JEH). She will even serve as the 10th Asian Film Award host on Thursday. Pakho Chau and Clara Lee said that the awards gave them a lot of encouragement and they promised to bring the life every character from the heart.